KATHMANDU, Oct 24: Mobile phones have replaced many aspects of our life. Smartphones have penetrated our life so much that we now turn to our phones for almost everything whether it's for clicking pictures or to check time, to mark a date or take notes, and to communicate with our friends and family. Meanwhile, a new trend has dawned where mobile phones are also changing the way we pay our bills. In many foreign countries, people have more or less adapted to the new way of payment system through mobile phones. 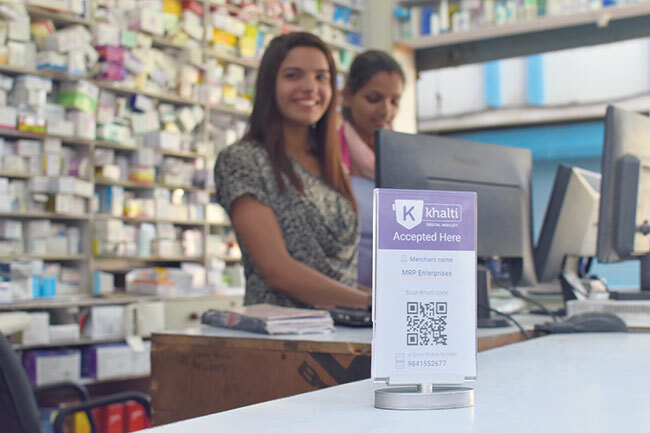 As the world inches closer to a cashless world, Khalti in Nepal is trying to take the same leap for the Nepali economic system. 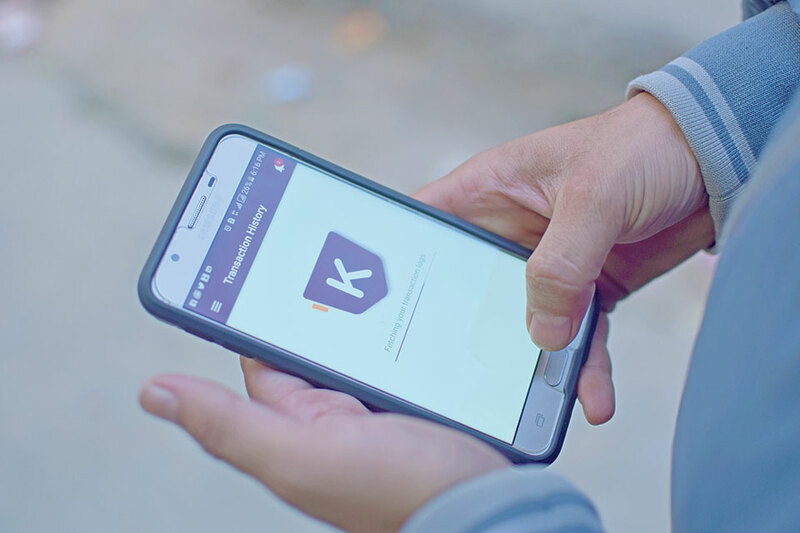 Khalti is an application that works as your mobile wallet that you can use to pay your bills and use it as a payment system among your friends. Khalti is simple to use and has an easy user interface. Clad in purple and white, the application uses your mobile number as your account number. When you first create your Khalti account you can choose the amount you want to load. Users can connect their bank accounts—with Nepal Investment Bank Limited, Machhapuchhre Bank Limited and Mega Bank Nepal Limited—to load the amount. But those without bank account(s) can use Khalti; one can simply fill up a voucher in these banks with their mobile number to load their Khalti. Users can also transfer and request funds to and from other Khalti users to load funds. Also kiosk machines of Prabhu Bank Limited allow you to load the amount and make digital payments by transferring amounts or simply scanning the QR codes. You can access your Khalti account from web and application, which can be downloaded from Google Play Store and Apple App Store. And sync your account on multiple devices; mobile, laptop and tablet, at the same time. 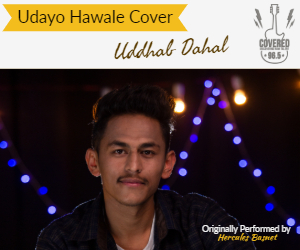 They have already crossed 40,000 downloads in android platform and 2,000 in iOS since their launch in January 2017 under Janaki Technology Pvt Ltd.
For its idea, Khalti recently won the People’s Choice award in Google Stories Challenge 2017. 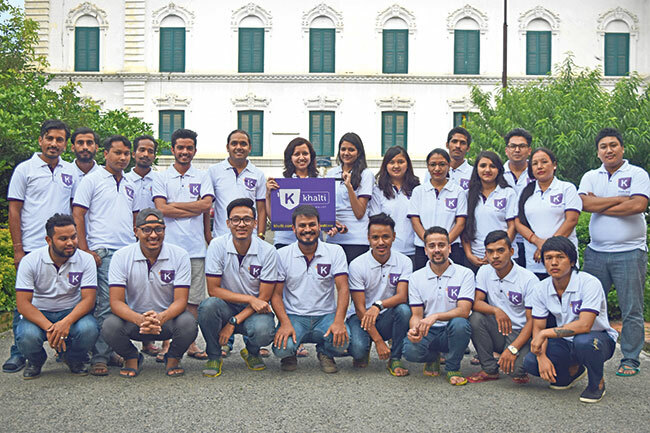 They were shortlisted in the Top Nine along with two other Nepali start-ups—Khaalisisi and Eco Cell Industries. We all make petty expenses on a daily basis, from recharge cards to grocery shopping, from lunch to bus fares. And it is a tedious job to keep track of these petty expenses without their bills. But with Khalti it is possible to keep track of all that as it keeps tab of your debit and credit details—a detailed balance sheet just like bank systems, even without that extra printed slip. You can read it on your phone and even print it. One hardly turns to e-banking and mobile banking to make these petty expenses. But, apps like Khalti can be a suitable alternative to this and it also saves you time as you need not make a visit to ATM every time you are short of cash. With Khalti, you can pay your NTC/NCell prepaid/post-paid top-ups and bills, landline bills, electricity bills, book movie tickets, flight tickets, and even book One Plus 5 smartphone with a cashback of Rs 4,000. Khalti is the result of two years’ of research and a year of sale transaction research between businesses. It started with a capital collected via their previous projects under Janaki including—Sparrow SMS and Pico Vico—and certain investment from the founders—Manish Modi, Arvind Sah, Amit Agrawal and Dhruba Adhikari. Their previous projects gave them exposure to international clients and through which they were familiar with the online payment system and came up with the idea of Khalti. The founders of Khalti have backgrounds in computer engineering. With over a decade-long friendship, they have built a strong base for themselves and their history, they believe Khalti can sustain for the next five years and flourish even more. "Two of us look after the core technology and its development, one looks after business to business market while one after the business to consumer market," said Manish. "The e-commerce platform has not boomed much and so the business is not one that pays off immediately. We are in the mindset to face a loss for two to five years already. We are looking at a bigger picture. Success for Khalti is not time-bound so we will continue working," said Manish. "Whatever little profit we make, is from our vendors and those who we have collaborated with. In fact, Khalti gives a certain percentage of every transaction one makes as cashback to its customers. The customers bear no burn of extra charges. The goal is to make digital transaction easy and natural for people by indulging them in payments through their mobile phones whether it's for Rs 10 or Rs 10,000," Manish informed. One might have question regarding the safety of transactions through Khalti. “Here we want to inform that we have set various security measures in the app. First there is a provision of One-Time Password that you receive in your mobile phone to authenticate your account. Then there is a provision where you can set password/PIN code to access the app and even for every transaction via the app. Also for every transaction you make, if failed, we have an automated system that refunds your money within 30 seconds of transaction, you don’t have to worry about losing your money (in case the transaction fails),” said Manish. Though digital banking systems have already been introduced by almost every bank in existence, people are still hesitant to use online payment system as they perceive it to be an insecure system. They still prefer to make cash transaction even for the smallest to largest payments in their daily lives. “There are no distinct policy regarding online transactions at the moment, and maybe that's there is this uncertainty. If we continue our effort we envision to reach a time where we can see a proper, managed system in which people have stepped into the digital world for an easier and better life,” Manish shared. "We are on a constant phase of reforms and restructuring. We are seeking ways to make Khalti even more user-friendly and introduce more features. Our team conducts several penetration tests and we add our servers (locally) to make the user experience hassle free and easy," he added. "We are currently in talk with several banks so to increase our user base. Khalti is also planning to collaborate with several restaurants and eateries so that one can make easy payments while out with friends. In future, you can also offline payments in bus or public vehicles and while shopping like people in abroad have already adapted," Manish shared his hopes.